Combined Federal Campaign (CFC) – UNITY, Inc.
Are you a federal employee? Did you know you can give to UNITY through the Combined Federal Campaign (CFC) program? The mission of the CFC is to promote and support philanthropy through a program that is employee focused, cost-efficient, and effective in providing all federal employees the opportunity to improve the quality of life for all. UNITY has kicked-off its end of year appeal with a CFC campaign. 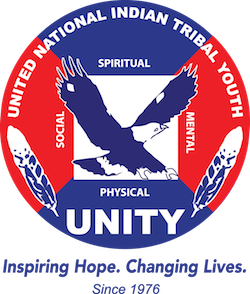 If you would like to assist in promoting the program at your federal workplace, contact the UNITY office at (480) 718-9793, and you will be sent flyers along with basil seed packets, as a small gift for donors. UNITY’s designated CFC number is #11170. To find out more about the program and questions, visit the CFC website by CLICKING HERE.